A few years after I got back into reading comics on a regular basis, the manager of my design team got wind that a few of us would visit our local comic shop every Wednesday. He sought us out to ask us a favor: pick up the current run of GI Joe. He was really into the writer and artist, and coupled with his love for GI Joe, he took advantage of our weekly visits. So, being a loyal comic book reader, I obliged and returned with a new single issue every other week or so. If that isn’t spreading comic book love, then I don’t know what is! 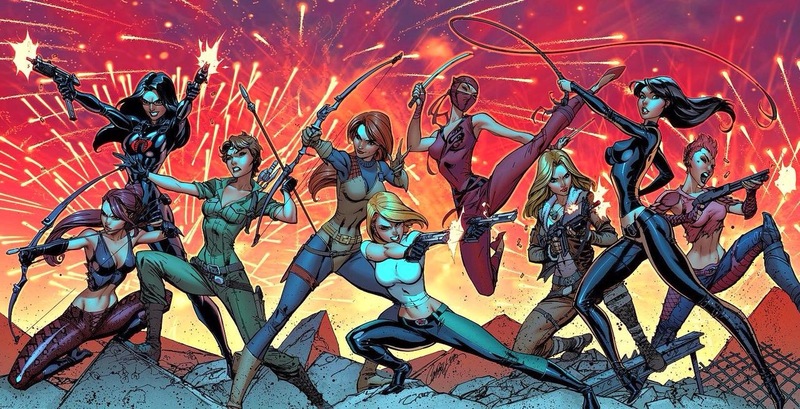 How come I can’t find more GI Joe comics with this same writer and artist? I like them a lot and want to read more of them. Now, as a long time comic reader, I’ve been in this situation before. Like I mentioned in my previous posts, I started following comic book artists, like J. Scott Campbell, but have since added writers to my list to follow. 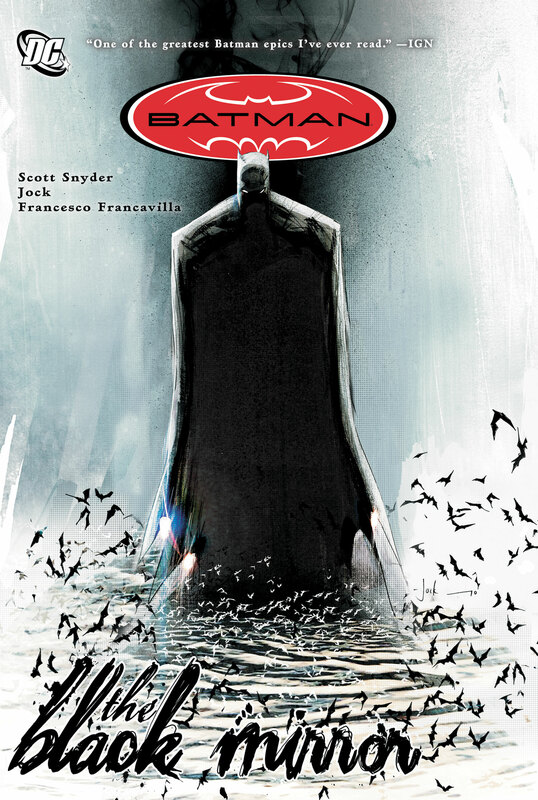 For example, since Scott Snyder did such an outstanding job on his run of Detective Comics Black Mirror, I’ve started to follow his Batman stories from Batman to Batman Eternal. And if he eventually transitions off of those books (and I hope he doesn’t), I’ll follow him onto those books as well. Going back to that universal question, I did a little bit of research and thinking why a writer and artist, which we’ll call the creative team, moves off a book after a number of issues. What I discovered is by switching up the creative team, the publisher hopes to grab new readers, while keeping the regular readership consistent. This may be a business decision, as well, since the popularity of comic books is directly proportional to the number of copies sold and in turn, the number of reprints an issue goes through. So, doing a revamp of the story and art might be the best option to invigorate a character and book. 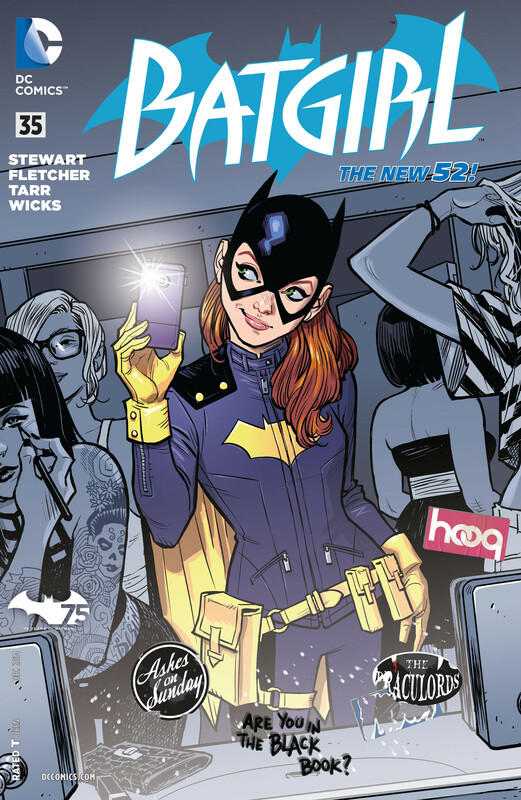 The most current example is the transition from Gail Simone’s Batgirl to Cameron Stewart, Brenden Fletcher, & Babs Tarr’s Batgirl, which switched at issue #35. 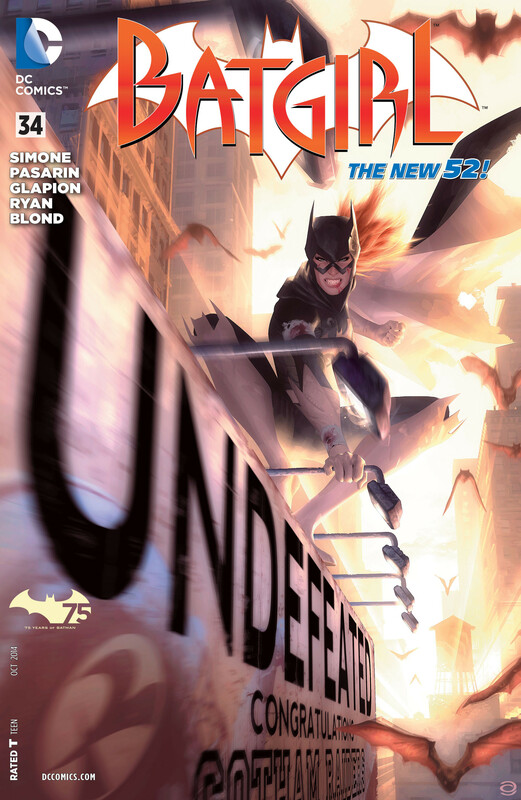 The new creative team totally revamped Batgirl’s costume and injected new storytelling that builds on the previous 34 issues. The Washington Post posted a review of Issue #35 back in October 2014 and interviewed the new creative team that explains their approach and motivations to the character. You can check out David Betancourt’s review here. Another reason creative teams switch is bigger and better opportunities. 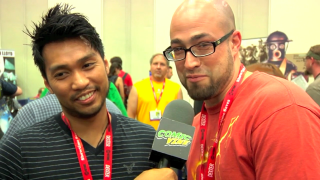 Course, this may not be the norm, but a prime example is Francis Manapul and Brian Buccellato who were the longtime creative team for The Flash. That was one of my favorite books, and I’m not what you consider the “biggest” Barry Allen fan. But the story and artwork kept me coming back for more. Then, they were given the reins to Detective Comics, and I jumped over to that book with them. Course, I don’t think I’m the only one who does this sort of thing, jumping books with the creative team. But I know there are others who will continue reading a book long after a creative team has moved off of it. That’s awesome! I do the same with The Green Lantern just because I’m a huge Hal Jordan fan. There isn’t a set guideline on who you should support or follow. As long as you are enjoying the stories and art, keep on reading it. And with comics becoming more mainstream than when I was growing up, the big announcements surround those awesome writers like Brian K. Vaughn, Robert Kirkman, and Joss Whedon and artists like Jim Lee, J. Scott Campbell, and Humberto Ramos. But these superstars are surrounded by equally talented individuals who may not be as known as them which is a huge win-win for the reader because our job is to read, anything and everything that interests us. And whether it’s a 6-issue limited run of GI Joe or an on-going run of The Amazing Spider-Man, every time we pick up an issue, it supports whoever the creative team happens to be, which in turn, supports the comic book industry as a whole. Some may see the creative team hot potato as a detriment to storytelling and just a way for the writer and artist to get a bigger pay day, but I see it as a testament to the craft. If you enjoy that team and know they do phenomenal work, trusting them that their new book will be great isn’t a stretch. There’s risks involved when a new combination of writers and artists become a creative team, but it’s a way for comics to push their limits of both storytelling and compelling visuals. We have the power to decide if it’s good or not. Don’t be swayed by the shiny names on the cover. These teams are human and they can’t get everything right. Do your best to support them and/or offer constructive criticism because that’s the only way they will get better at their jobs, by listening to those who read their books. It’s not a black hole of comments anymore, the Internet offers a way for us to reach those individuals. And, as an advocate for better stories and artwork, I’m willing to do my part to help them create the best comic book they can put together.